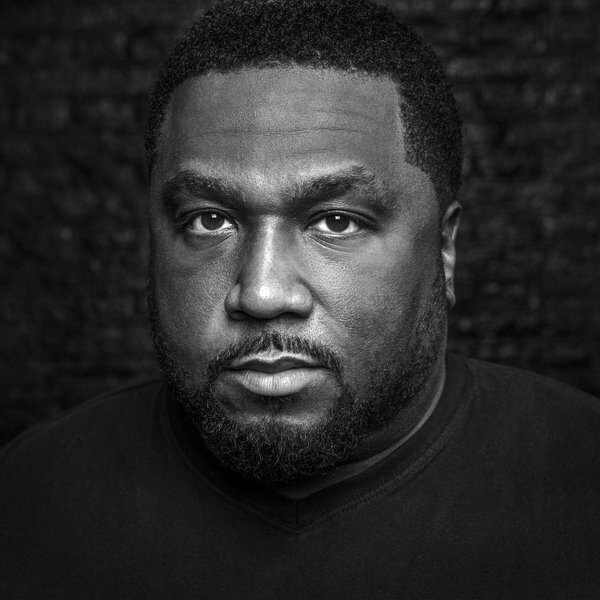 Founded in 2004, Terry Hunter‘s T’s box Records is a label that strives to spread the true meaning of House music to the masses. The past 13 years has seen them work with the likes of Estelle, John Legend, Jennifer Hudson, Jill Scott & Avery Sunshine and R Kelly to produce a catalogue of Soulful House records that will stand the test of time. What better fit for a label spotlight this week! Could you please give us a little bit of background on you, the label, and what your influences were & still are? I’m a Dj/Producer/Remixer from the south side of Chicago. I started DJing at a young age & was heavily influenced by the likes of Frankie Knuckle, Ron Hardy, Brett Morrison who was one of my mentors. I’ve had the privilege to travel the world DJing & playing in some of the best clubs & festivals. From that experience I wanted to start my own label so in 2004 & with the help of my then partner George Andros AKA “Georgie Porgie” T’s Box records was born. What have been your favourite releases from the label over the years? Wow that’s a hard one because naturally you like all your releases but I would have to say…. Avery Sunshine “Ugly Part Of Me”, Chantay Savage “Let Nobody”, Terry Hunter Feat. Charolette Smalls “Follow Me”, Kenny Dope Remix, Jill Scott Remix EP & of course the Grammy Nominated Song “Its Your World” Jennifer Hudson. Tell us a bit about what’s coming up for the label. What’s coming is the original First Take Demo performed the legend R. Kelly of “It’s Your World” with mixes by Mike Dunn. Also a House N’ HD (Terry Hunter & Mike Dunn) album in the works and my forthcoming EP titled “Imagine No Music with a host of special guest on the project. What would you say has been your best moment so far working at T’s Box or best project to work on to date? 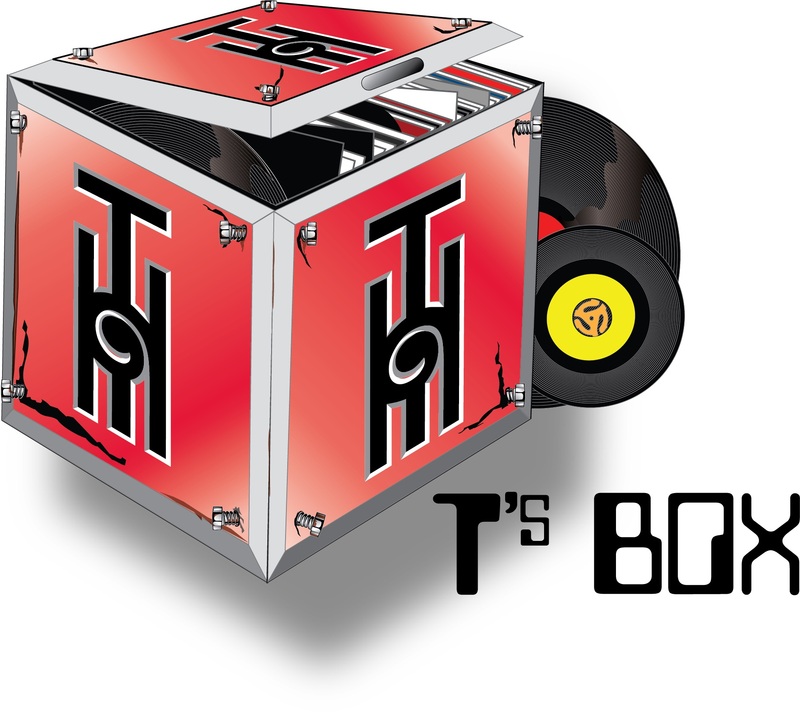 If you could have signed any record in the world for T’s Box , what would it have been and why? Hmmm there a lot of records but I would have to say Marshall Jefferson “Move Your Body” if I had a label then, Bucketheads “The Bomb” the record was HUGE and it change the game, and current The Playlist “Chasing Goosebumps” album Feat. Glenn Lewis is one of the best albums I’ve heard in a while true musicians on this project shout to Jazzy Jeff. What do you look for when signing a record for T’s Box? Any tips for budding producers looking to get signed to the label? I’m looking for music that feels good, sounds good doesn’t matter what genre it is but I need a great vocal or a melodic instrumental, I think we need to be more innovating & stop trying to compete with what’s been done before. So to the producers that are reading this, go back to the basics, do what makes you feel good, & make it sound great sonically. Then hit up my label manger Gary Wallace at gary@tsboxrecords.com & let him hear it. T’s Box latest release “It’s Your World (The First Take)” is available now EXCLUSIVELY at Traxsource: ‘HERE’.